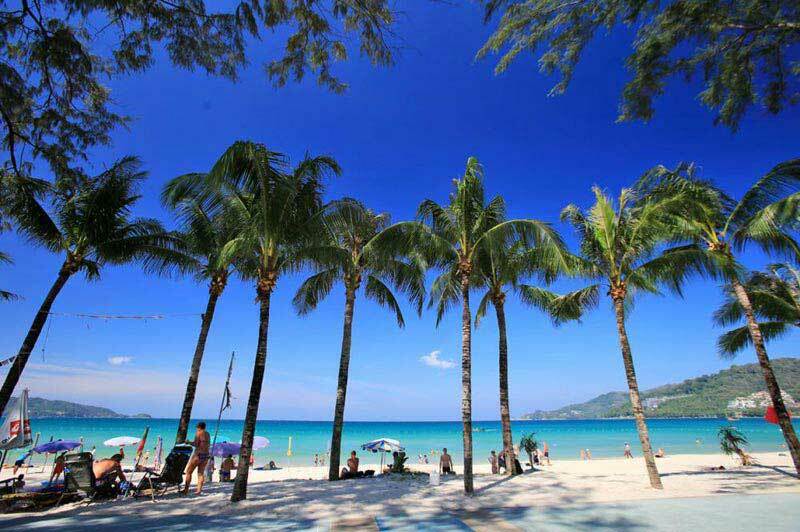 Arrive at Phuket airport, and get transferred to your hotel. Spend the rest of the day at leisure. 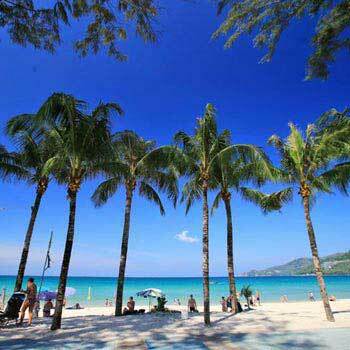 Stay overnight at the hotel in Phuket. 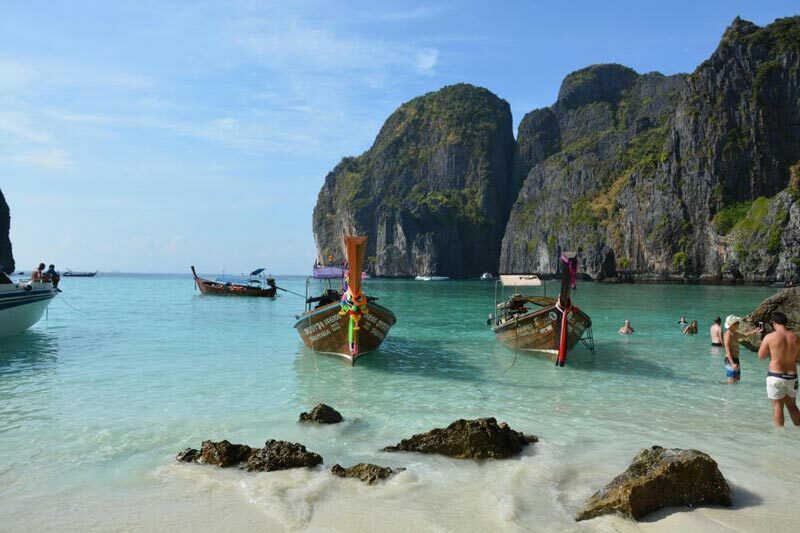 After an appetizing breakfast, Proceed for a day long tour across Bamboo island, Phi Phi Don, Maya Bay, Pileh Bay, Monkey Bay, Viking Cave and Chicken Island, including lunch. 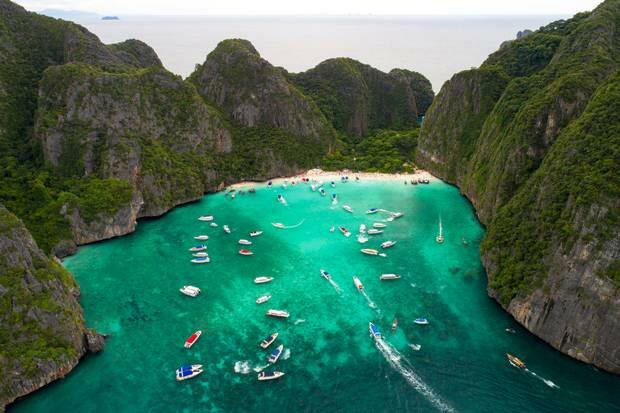 The relatively unspoiled beaches across these islands are amongst most loved beach destinations for tourists. After visiting the beaches, one can see how these have been the perfect setting for numerous Hollywood and Bollywood movies! Afterwards, enjoy evening at leisure and have a comfortable overnight stay. 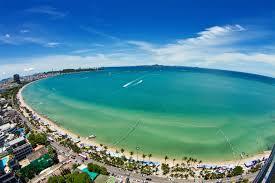 Check out of Phuket Hotel and take the Ferry transfer from Phuket to Krabi. Check in to Krabi Hotel. Evening at Leisure Overnight stay at Krabi Hotel. Land in Bangkok to a warm welcome! The Holiday Tripster representative will greet you at airport and check in at the hotel,evening will be at leisure . Savour a delightful dinner at a restaurant of your choice and head to the comfort of your hotel. Recharge yourself with a healthy breakfast at the hotel and embark on a pleasant journey back to Bangkok - the city of temples, spas, endless shopping sprees and a vivid nightlife. 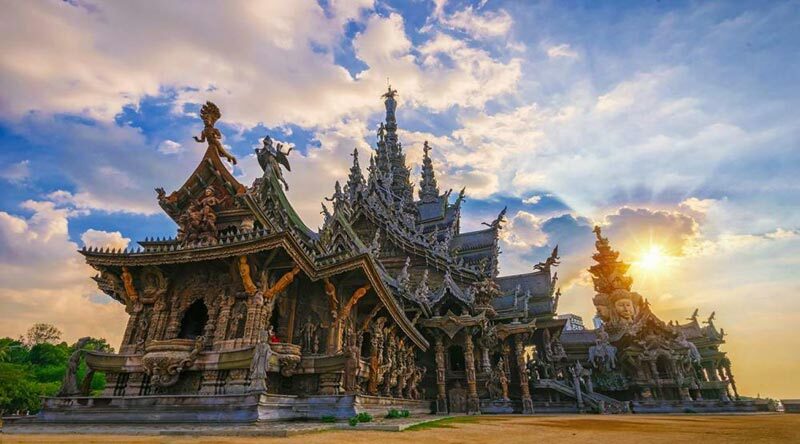 Our city tour takes you to some of Bangkok's most distinguished Buddhist temples locally known as Wats. 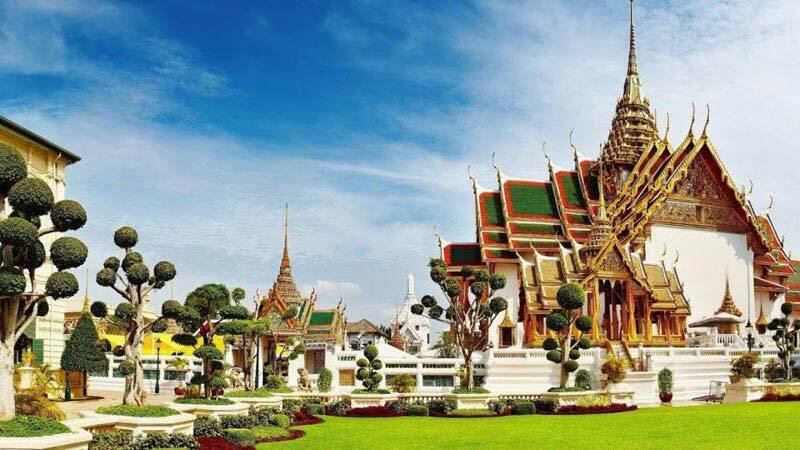 Visit Wat Pho, Temple of the Reclining Buddha that is home to the largest and the oldest shrine of its kind in Bangkok. Check out hotel and proceed to airport for your return flight to India.